Stan, K5GO will be active from Cayman Islands in CQ WW DX CW Contest 28 - 29 November 2015 as ZF2ET. He will be in SOAB LP or QRP Category. William C Morgan, 12012 County Road 3000, Rolla, MO 65401, USA. 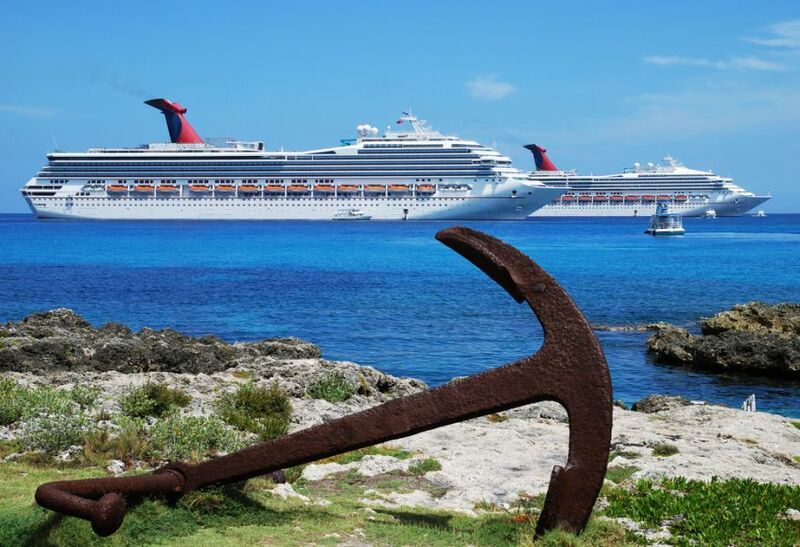 The view of a rusty anchor laying down on Grand Cayman shore with cruise liners in a background (Cayman Islands). 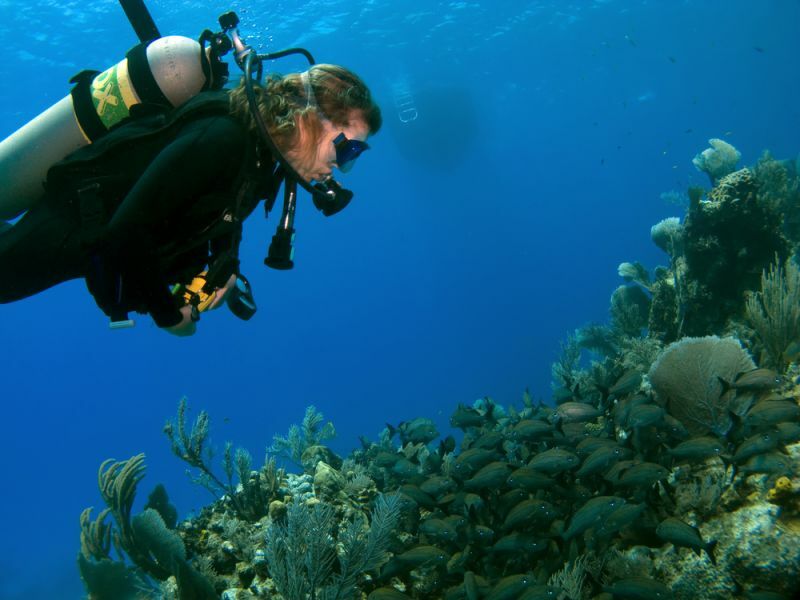 Cayman Islands.Woman Scuba Diver Looking at A school of Fish on a Cayman Island Reef with Boat in background. 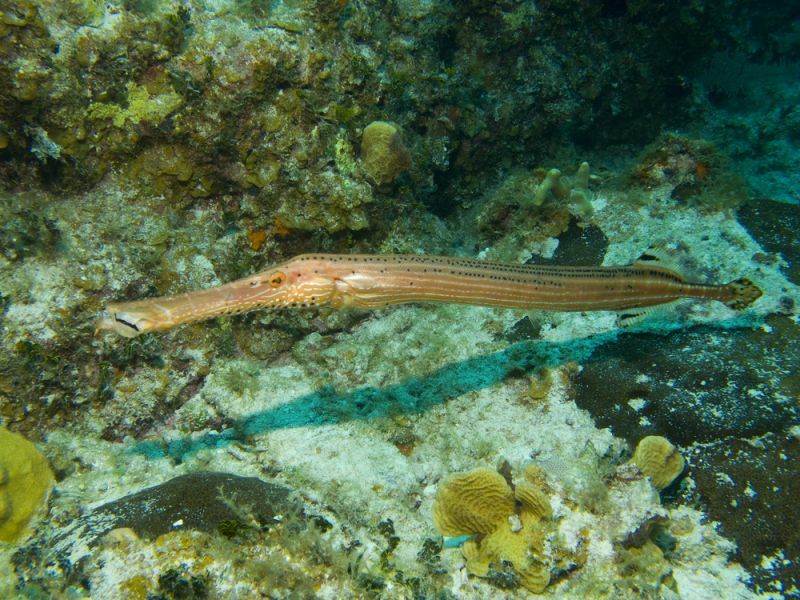 Cayman Islands.Trumpet Fish swimming on a Cayman Brac Reef. Where are Cayman Islands located. Map.